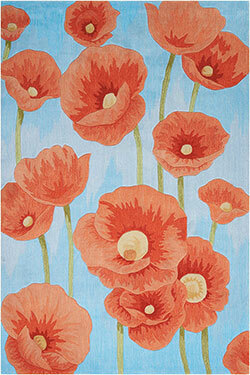 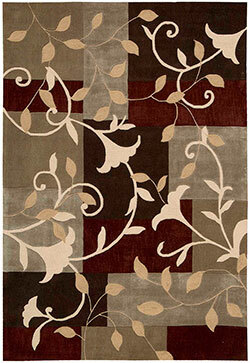 A great collection of Contemporary, Casual, Floral designs, expertly Hand-crafted with durable Polyester yarns. 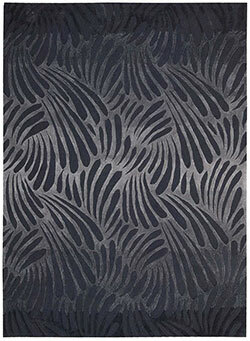 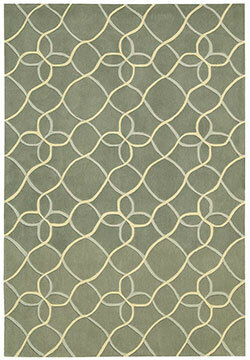 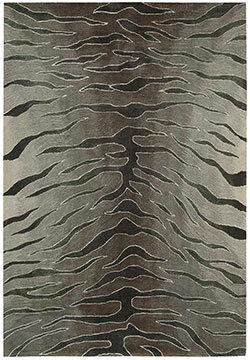 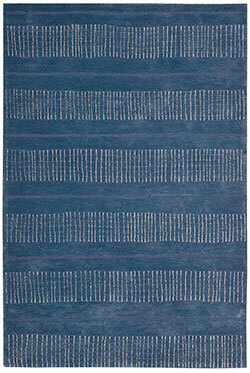 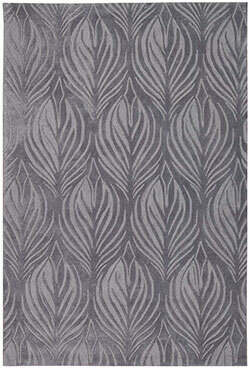 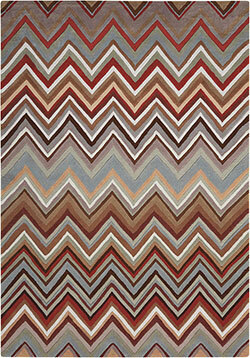 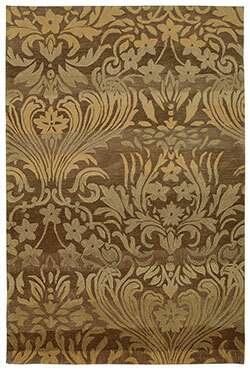 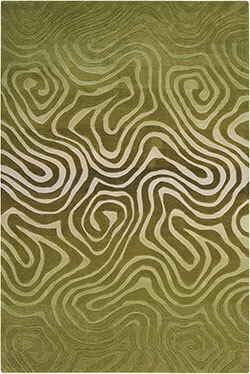 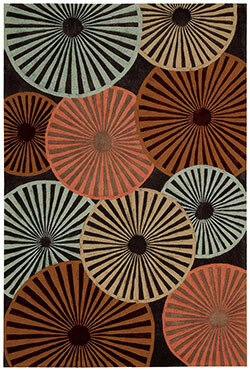 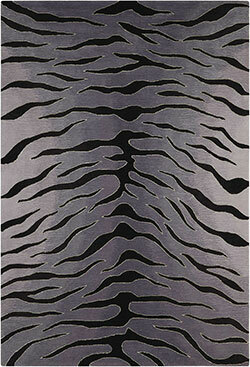 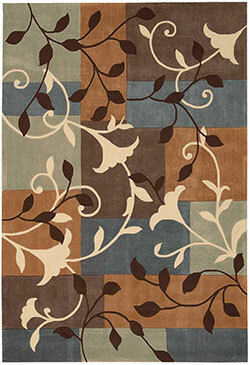 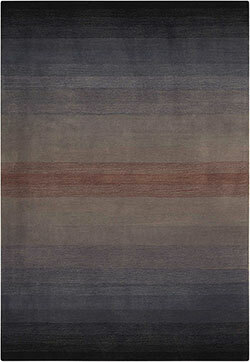 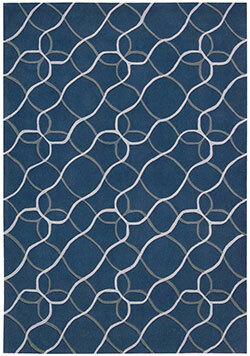 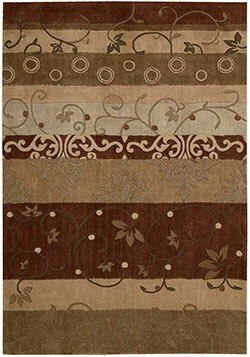 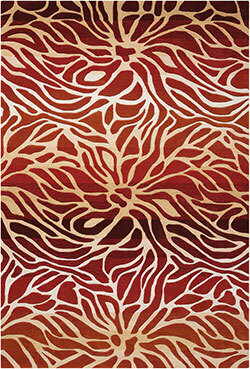 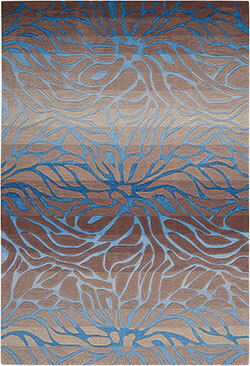 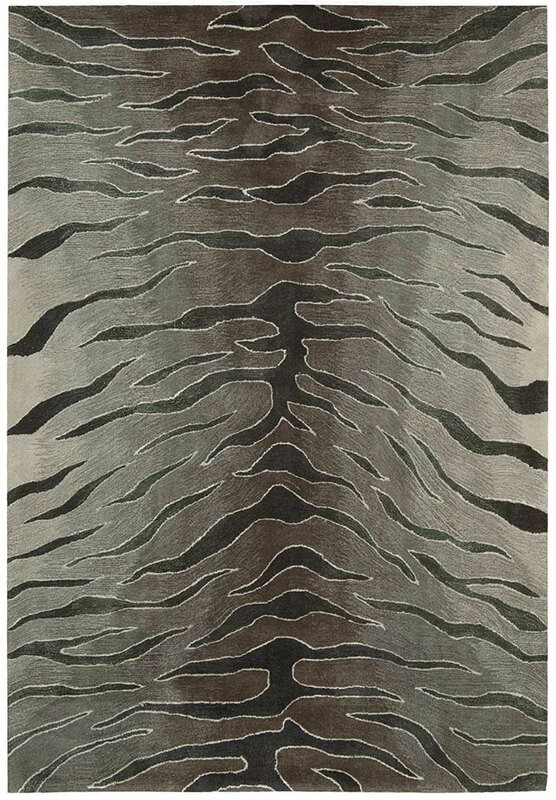 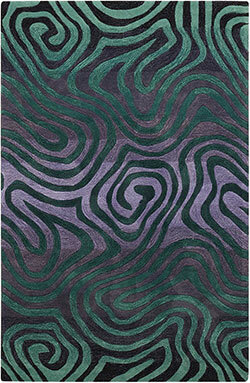 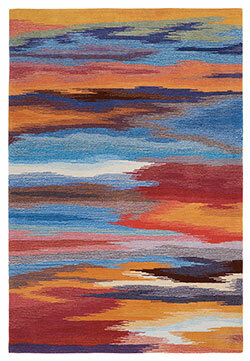 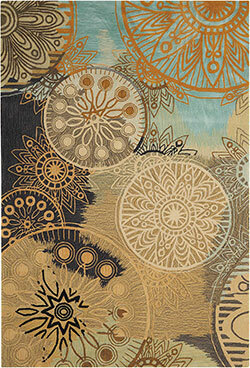 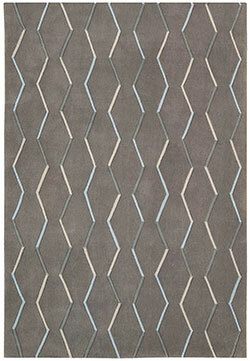 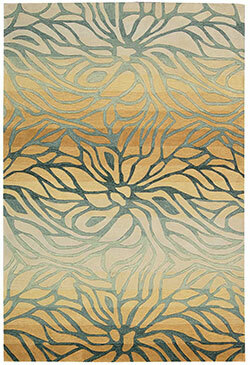 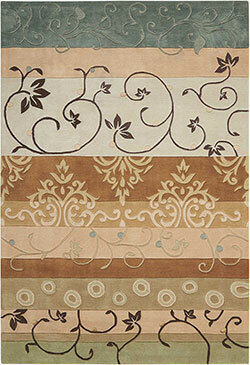 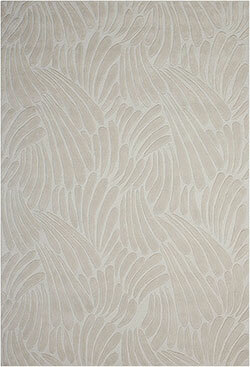 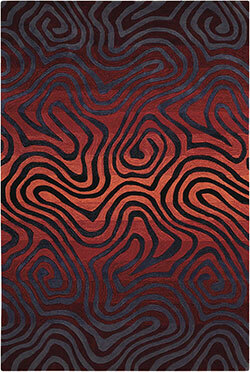 A wide variety of styles and colors makes it easy to find a rug for every room of your house. 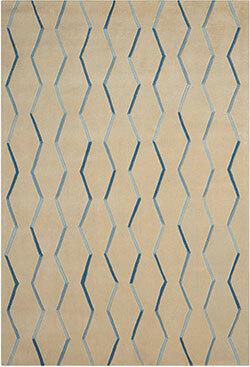 Rectangle 5' 0" X 7' 6"
Rectangle 7' 3" X 9' 3"
Rectangle 8' 0" X 10' 6"